Great keynote and I don’t like keynotes.. 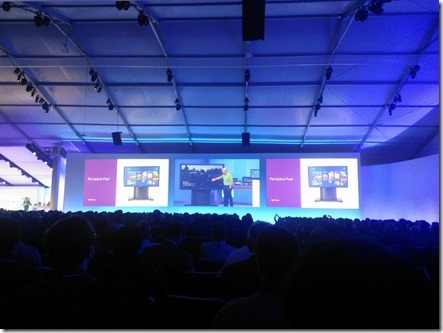 Seeing the great breadth of large and small devices and the number of manufacturers along with the software vision for Windows 8 and Windows Phone 8 was inspiring. Then he played for a while too.. I especially liked Steve Balmers 82” slate!! Can I have one! 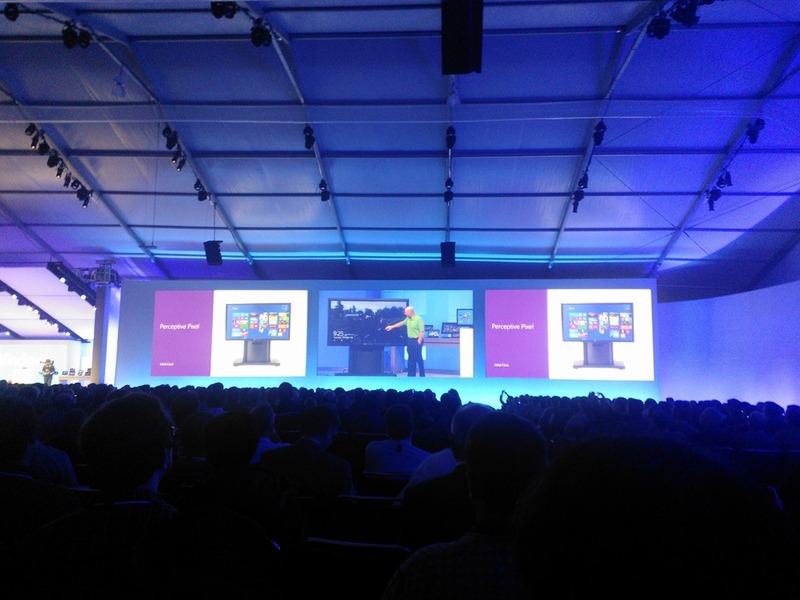 And best of all, they finally released the Windows Phone 8 SDK.